11 Feb 2019 / 21:25 H.
IPOH: Kampar Member of Parliament Thomas Su Keong Siong today lodged a report with the Perak Malaysian Anti-Corruption Commission (MACC) on the approval for a permit given to a company for a 400ha forest plantation development project in two locations in the state. “Why was the permit approved for this company and not to another company,“ he told reporters after lodging the report at the MACC office here today, accompanied by members of PEKA, a society for the protection of Malaysian forests. 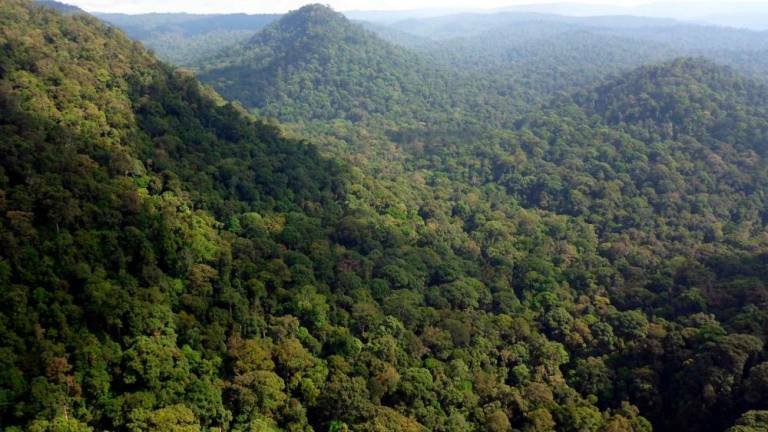 Last Saturday, Mentri Besar Datuk Seri Ahmad Faizal Azumu said the state government would check the validity of the permit approval letter for the forest plantation development project.